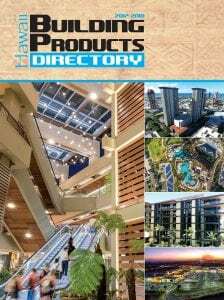 Go to constructshow.com for more information! Don’t forget, CSI Honolulu offers Event Subsidies for members! Read the policy and get the form here. 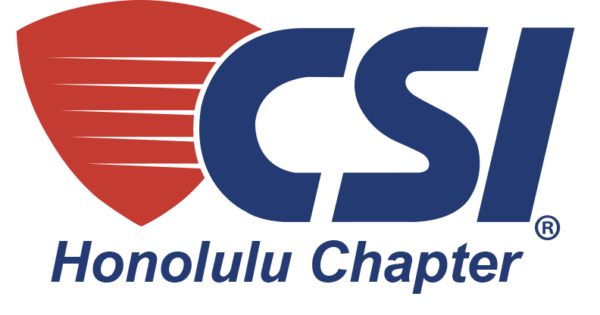 Interested in joining CSI and the Honolulu Chapter? 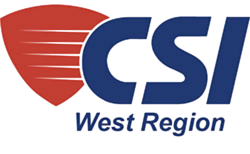 Visit the CSI website below.